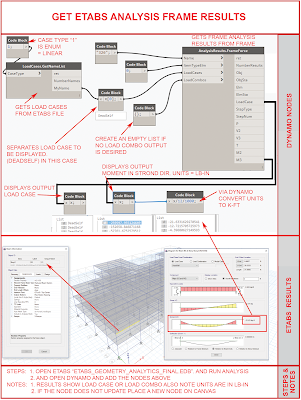 Did you know that Dynamo does not only talk with Revit? It now talks with ETABS structural analysis software! see the image below, follow the steps and get those results! Why do this? ETABS is a rich database just like Revit. 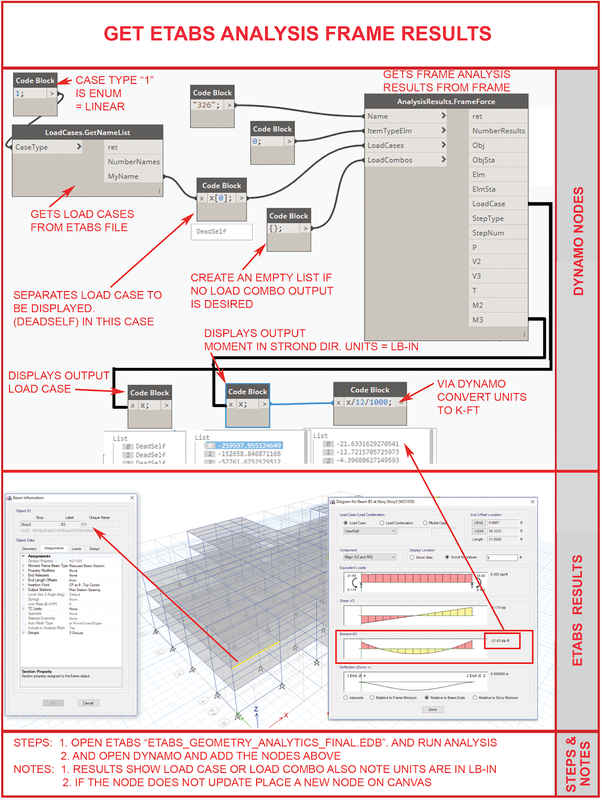 Why do Dynamo for Revit? The same applies for Dynamo for ETABS. Dynamo for ETABS HAS NOTHING TO DO WITH REVIT FYI. That means Dynamo for ETABS does not link Revit with ETABS. point them to this post. You will be their hero. This is awesome! It would be great if it would run with dynamo core and not only with dynamo revit. Marcello for once again, thank you very much for your work. Your help is huge. Yes! Please, Marcello separate Tekla from Revit! Actually, I was going to write to you with this issue, but I stumbled on this comment section.